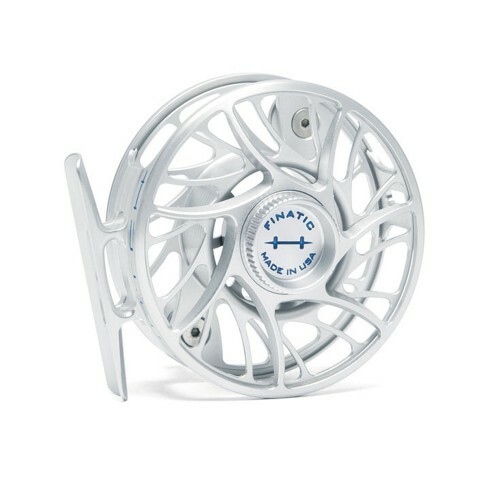 BONUS: With this reel you will receive a rebate of 12.5% on your entire order as an allowance for the VAT (GST) taxes you pay on arrival in your country. 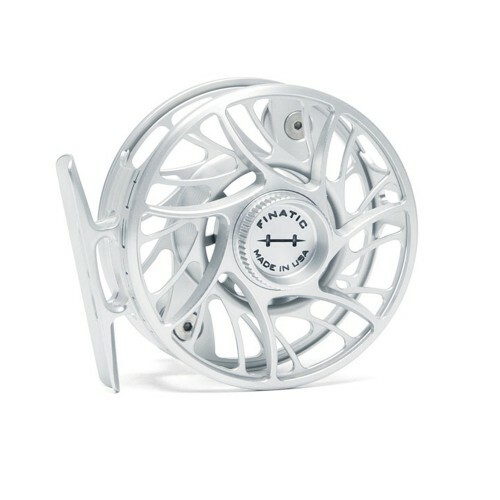 A rebate of 5% is offered for the spool only. This is our way of paying a portion of those taxes for you. 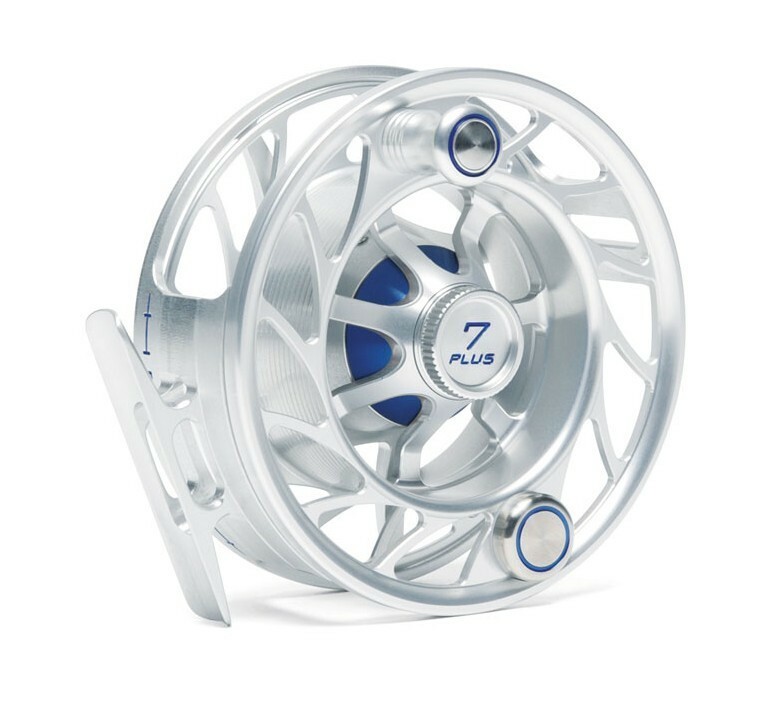 If I was stranded on a desert island and had only one reel to bring, it would be the 7 Plus. 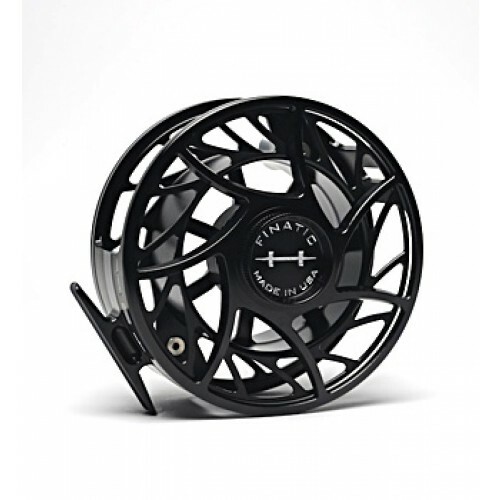 We have sold more of these bad boys than any other size in the Hatch line up. 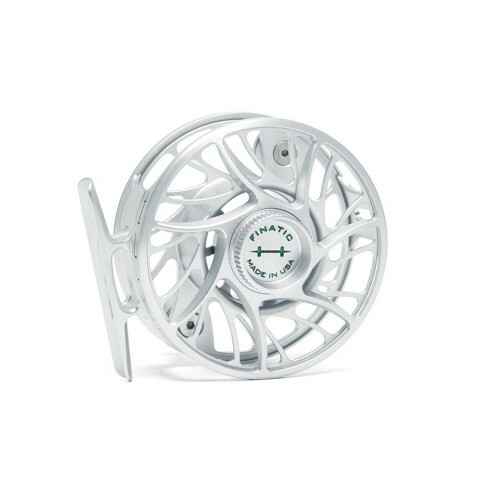 From bonefish to permit, steelhead to carp, this reel has you covered. 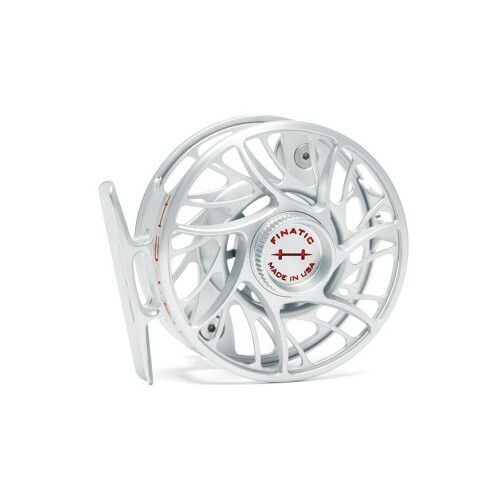 The perfect crossover reel for both salt and fresh water fly fishing.